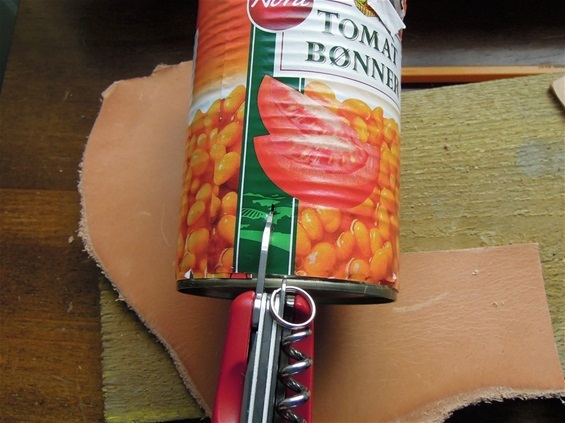 The Wenger can opener is much more versatile than just to open a can of food with. 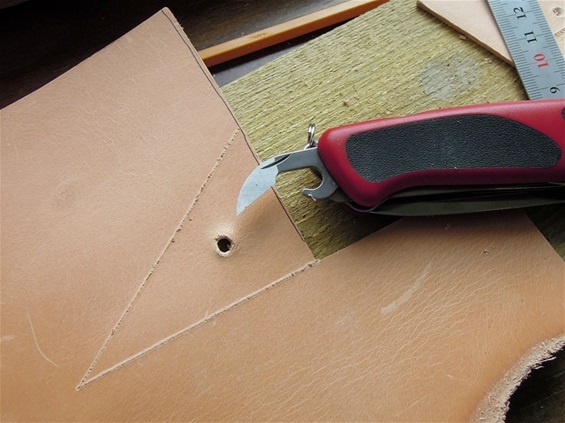 This can be used to make a hole in leather with and it can be used as a light scraping tool. 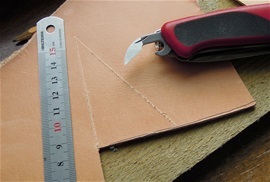 It can be used as a marker tool in leather or other materials. It is just the limit of the imagination that can stop the use of this function. On a Swiss Army Knife all the tools are made for a specific job or task but the Swiss Army Knife is also known for the ability to fit many more tasks. It is in the Swiss philosophy and world of users that the Swiss Army Knife is not limited by the specific dedication of the functions. It is also a survival tool and it is up to the innovation of people for what it can be used for. The Swiss makers have this in mind with the products. A normal can for food can be used to produce drinking water out of saltwater and much more.